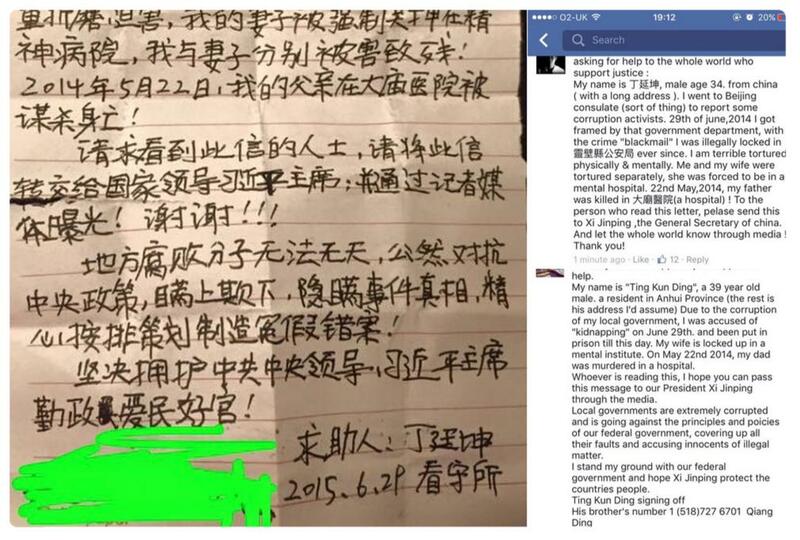 There's an unsettling viral article / twitter happening doing the rounds at the moment, telling the story of a note apparently from a Chinese political prisoner, found in a sock bought in a branch of high-profile UK budget clothes store Primark. 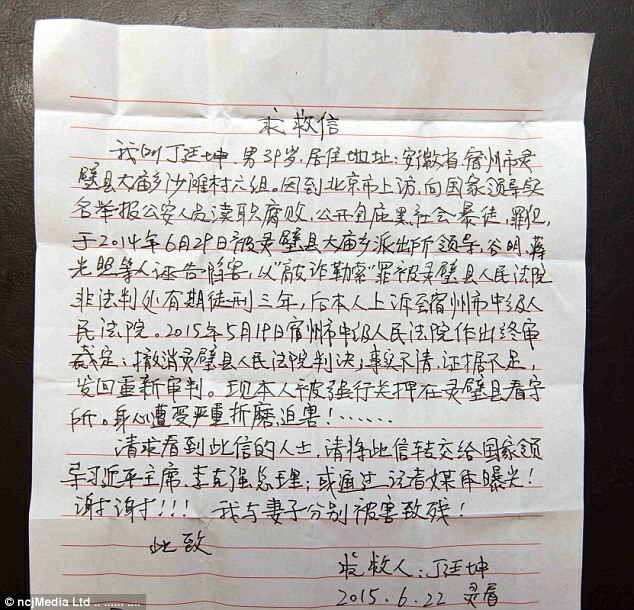 ...The letter was posted online by Lucy Kirk who says that her Dad purchased the socks a week ago before discovering the letter, written entirely in Chinese. Is this a genuine found note, and not a hoax or a fabrication? It's currently the only relevant-seeming Google result for that transliteration of the man's name. Primark has provided a statement to Newstalk.com in which they say that they have carried out an “unannounced inspections” of the factory and there is no "link between the garment, the author of the note nor any evidence of forced labour." Newstalk has also rang the number provided by the author and it was out of service. The Reddit posts contain details on an actual court case concerning the person named, but it's unclear what the resolution is and we can't be 100% sure that the letters were actually sent from prison. As noted in the comments to this question, the author of a similar such letter was identified and spoke to the American press, but it was hard to help him as China resists foreign pressure.